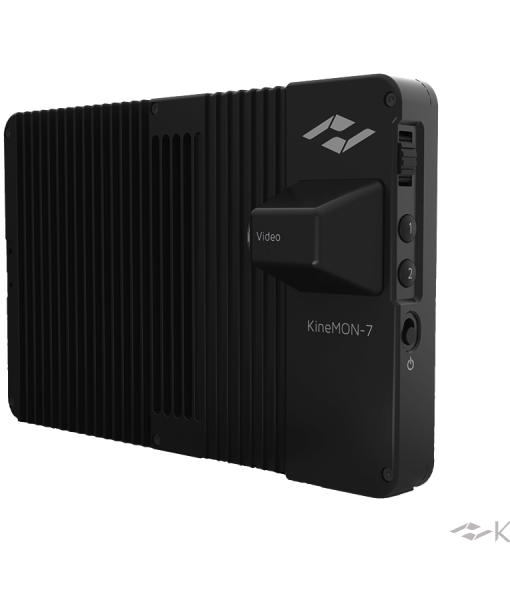 KineMON-7H is the high-bright 7″ monitor made by Kinefinity dedicated to MAVO/TERRA. 1080p IPS LCD screen with AR coating and Anti-fingerprint coating, brightness up to 1000nit brings daylight visibility. Only one Kine video cord is needed for the monitor to get power supply and video signal from MAVO/TERRA. 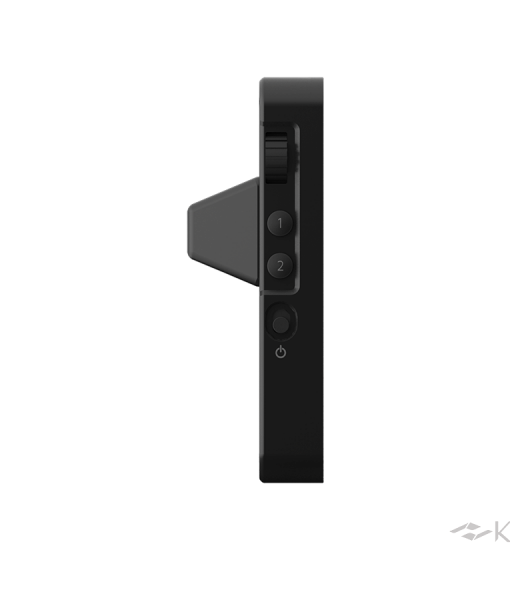 KineMON-7H is easy to be mounted on the camera body firmly by using 5″ Strong Arm with damping for different needs. Categories: Kine Accessories, MAVO&TERRA FIT. 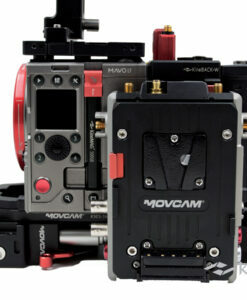 Tags: movcam, movcam, TERRA, TERRA. 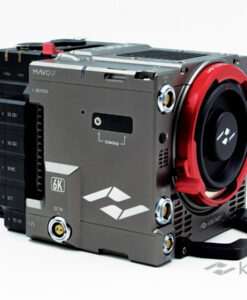 KineMON-7H is the high-bright 7″ monitor made by Kinefinity dedicated to MAVO/TERRA. It features 1000nit high brightness screen, 7-inch display, 1080p full-HD and 16M colors, to bring sharp and clear image on the beautiful display. Only one Kine video cord is needed for the monitor to get power supply and video signal from MAVO/TERRA. 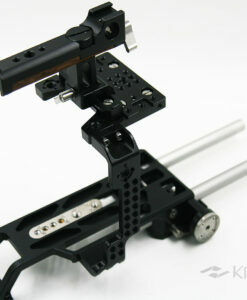 KineMON-7H is easy to be mounted on the camera body firmly by using 5″ Strong Arm with damping for different needs. 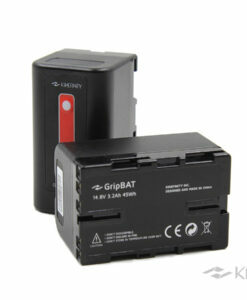 KineMON-7H is able to work directly in indoors or outdoors with its 1000nit high brightness screen. 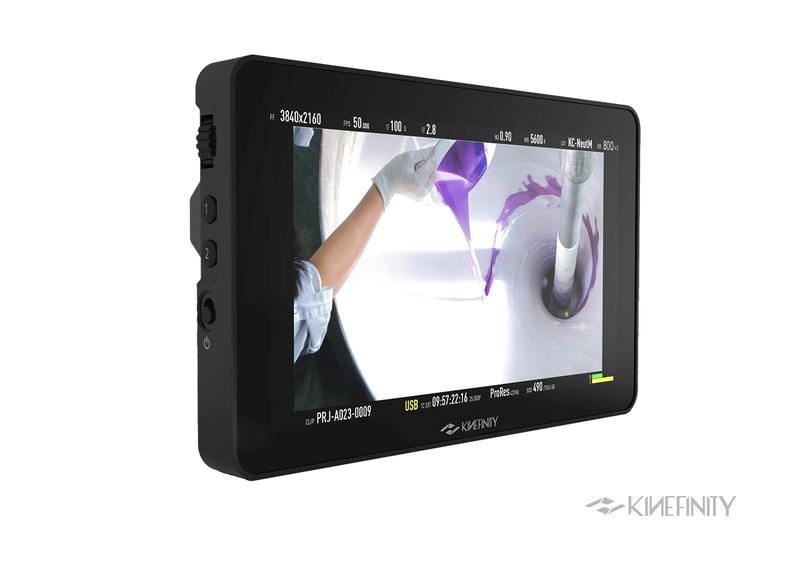 The 7-inch screen size is popular as the golden size for field monitors with almost double visual area compared to KineMON 5″ Monitor. 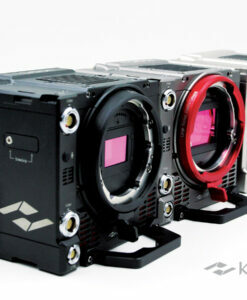 It brings more easier user experience to cinematographer and suits as the second monitor of MAVO/TERRA. 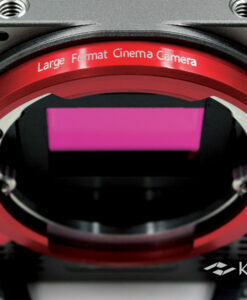 Besides, you can also add a 7-inch KineMON Sunhood to facilitate shooting in ultra bright condition. 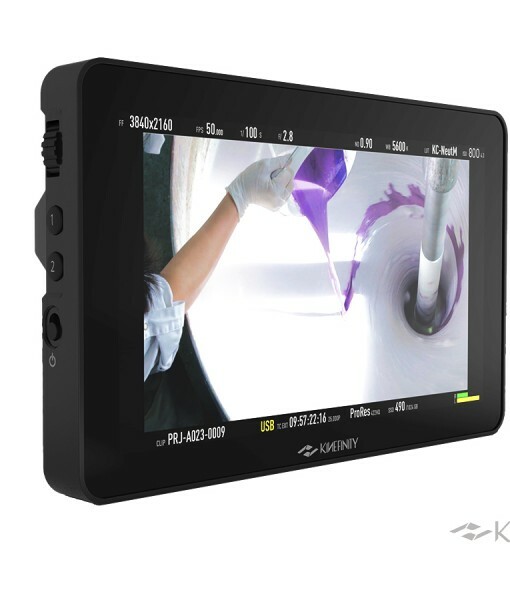 As a monitor for cinema camera, the spec of LCD panel is superior: 16M colors (RGB 24-bit depth), 1920×1200 physical resolution (325ppi), 1000:1 contrast ratio, full viewing angle and LED back-illumination. The connection has been simplified as much as possible to reduce potential problems caused by unstable power supply, unreliable cable, or inappropriate installation. 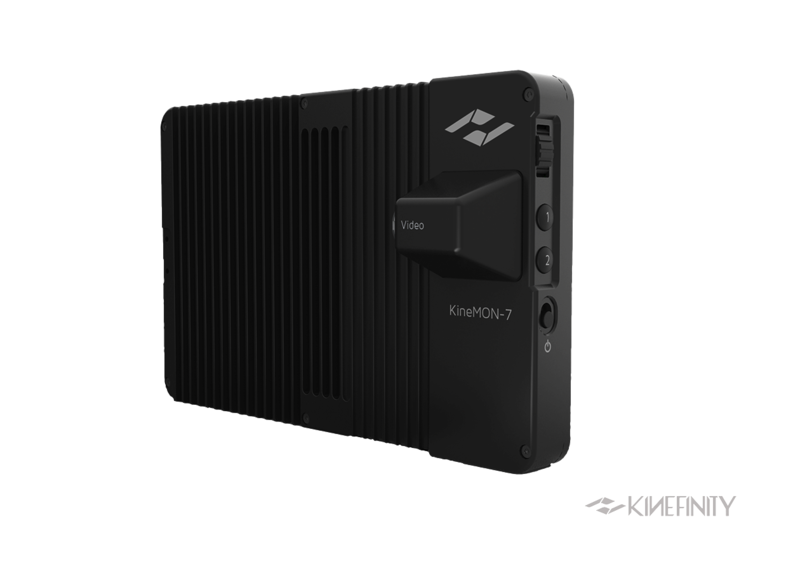 Like KineMON 5″ Monitor, KineMON-7H has only one 14-pin MOCO socket for both power and video signals, which eliminates the needs of separated power supply. 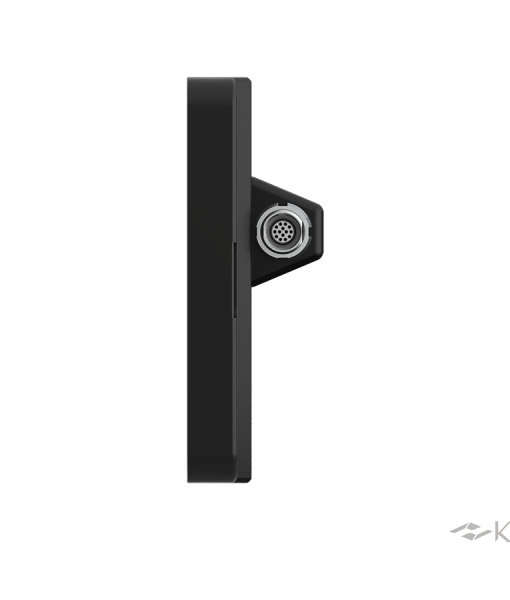 Using one Kine video cable connecting MAVO/TERRA and KineMON-7H, the camera powers the monitor automatically. 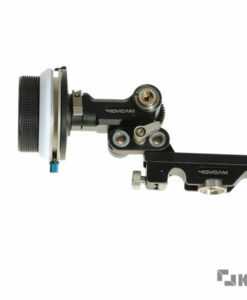 5-inch Strong Arm with Damping: Adjust the position of KineMON easily and is flexible to mount if there are 1/4″-20 threaded holes. 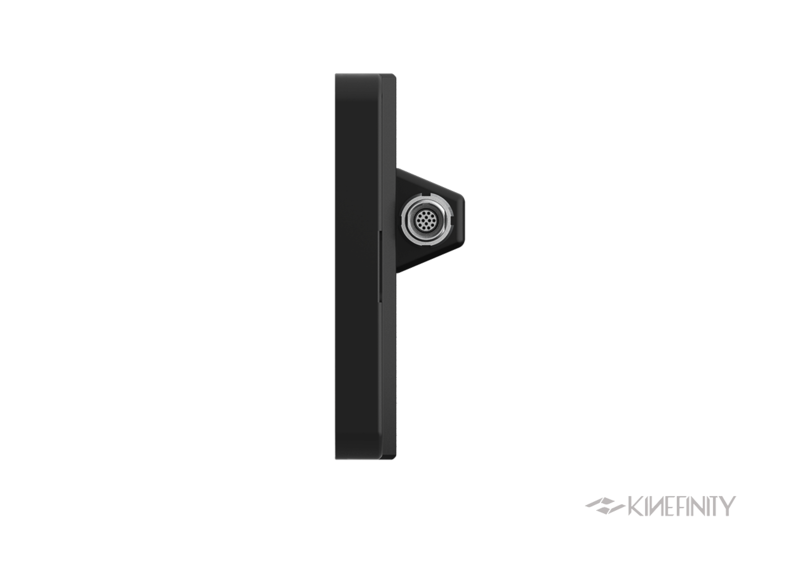 Interface simplification and pinholes provide highest degree of freedom while minimizing possibility of malfunction at the same time. 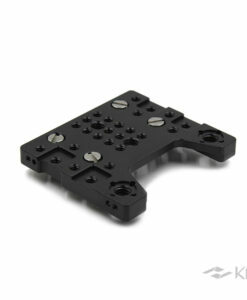 The case is made of rugged milled aluminum for better heat dissipation. 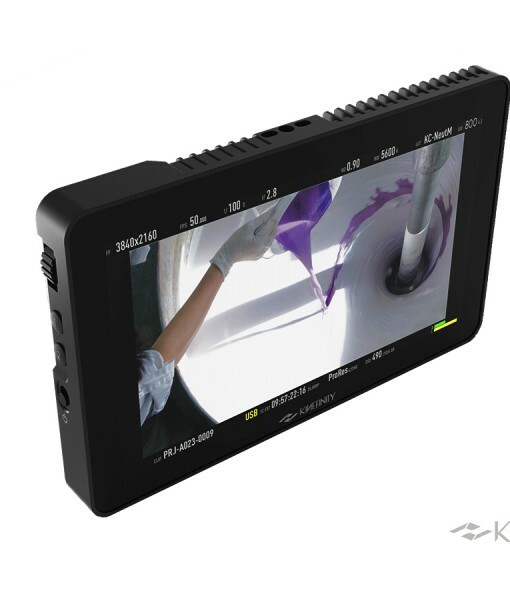 More importantly, it increases the durability over other plastic monitors, and shows better performance in harsh condition of filmmaking scenarios. 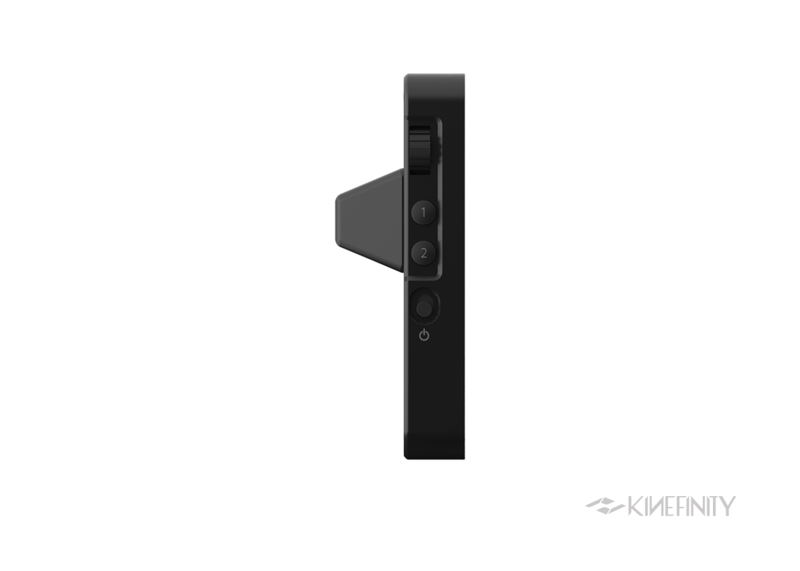 Except the cable side, the edges of monitor is narrow taking less space around the screen. 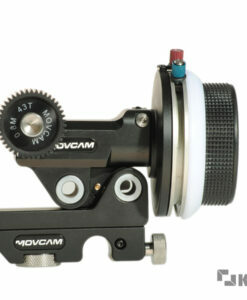 You can also add a 7-inch KineMON Sunhood to facilitate shooting in ultra bright condition. 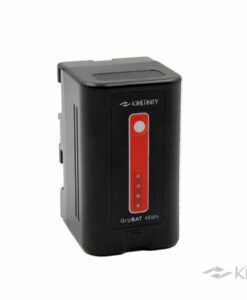 At the same time, the body weight is only 300g which barely causes any extra pressure on the camera. 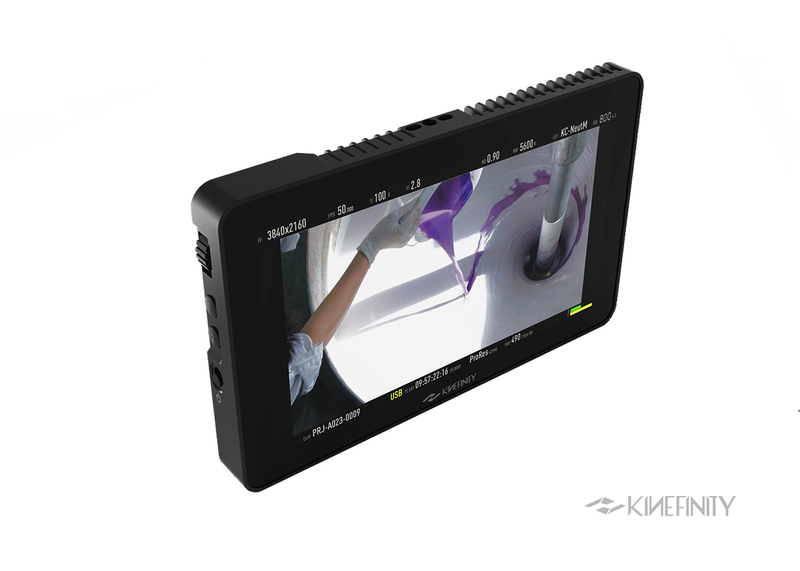 KineMON-7H Complete Bundle: KineMON-7H、Kine Video Cord(35cm), 5″ Strong Arm with damping and KineMON 7″ Sunhood.